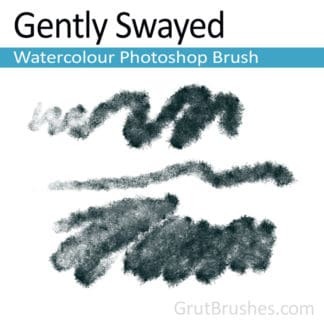 A grainy charcoal type brush with a very wide range in both width and coverage. 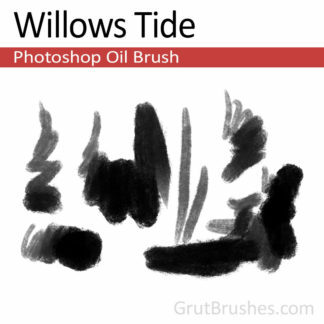 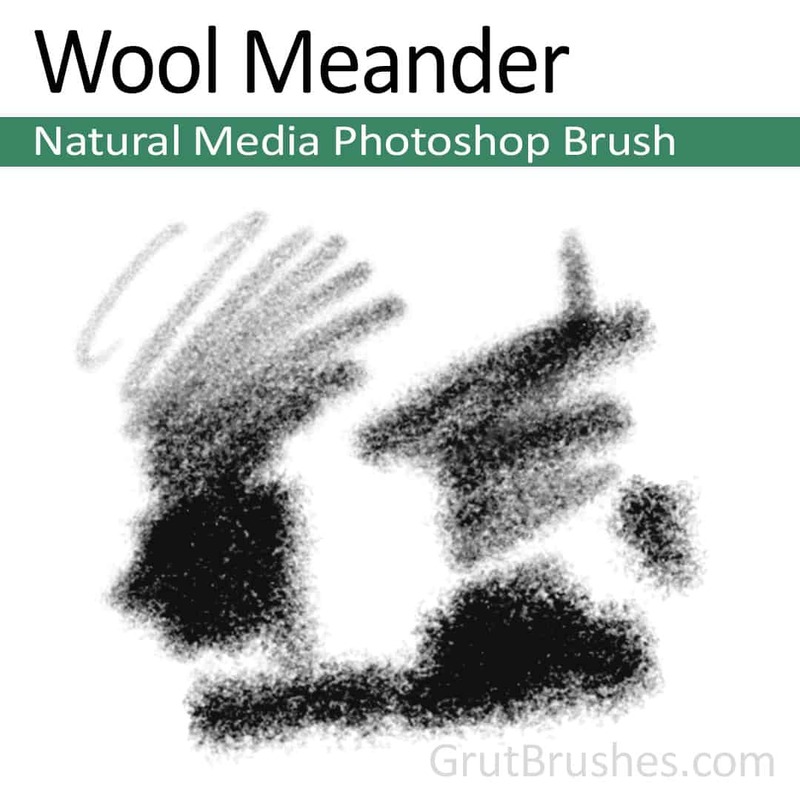 At the lightest pressure this brush is capable of very light, fine-grained middling width sketching lines and even at medium pressure can be quite a versatile shader brush, capable of a wide range of tones. 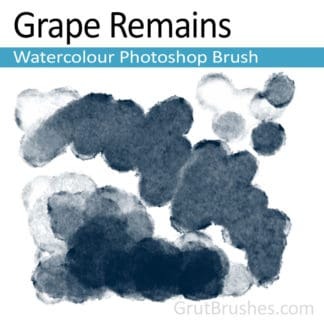 At full pressure you get a harsh, fully opaque line with a large grain and a crumbly edge.